Opaque violet color. Aromas and flavors of chocolate fondue and berry candle with a soft, fruity light body and a polished, brisk finish evoking notes of cherry Jell-O and vanilla toffee with no oak flavor. An easy quaffer or pizza wine. 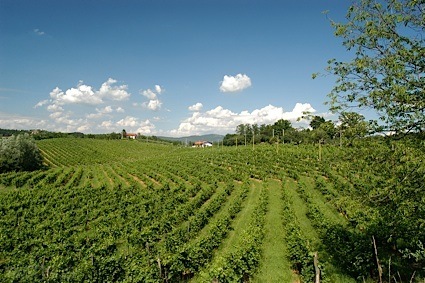 Bottom Line: An easy quaffer or pizza wine. 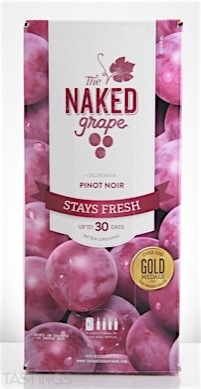 The Naked Grape NV Pinot Noir, California rating was calculated by tastings.com to be 85 points out of 100 on 9/3/2016. Please note that MSRP may have changed since the date of our review.